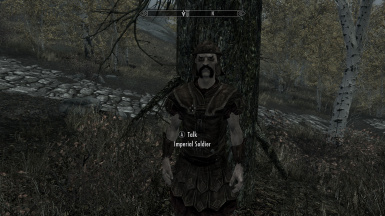 This mod adds Imperial Legion and Stormcloak soldiers along the roads of Skyrim. If you are uploading this file to another site please warn me about it my PMs or commenting on this page. 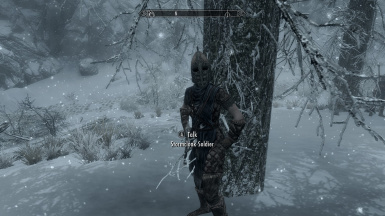 If you want to convert this mod to another language you need my permission to do so. And if there is a glitch do not make a patch for it. Just report it to me by PMs or a comment on this page. You may not make a mod that requires it or expand this mod. If you have a question just PM me. To install just download then extract folder and drag plugin, and bsa into your data folder.